Someone was nice enough to send me a box of luxury chocolate. 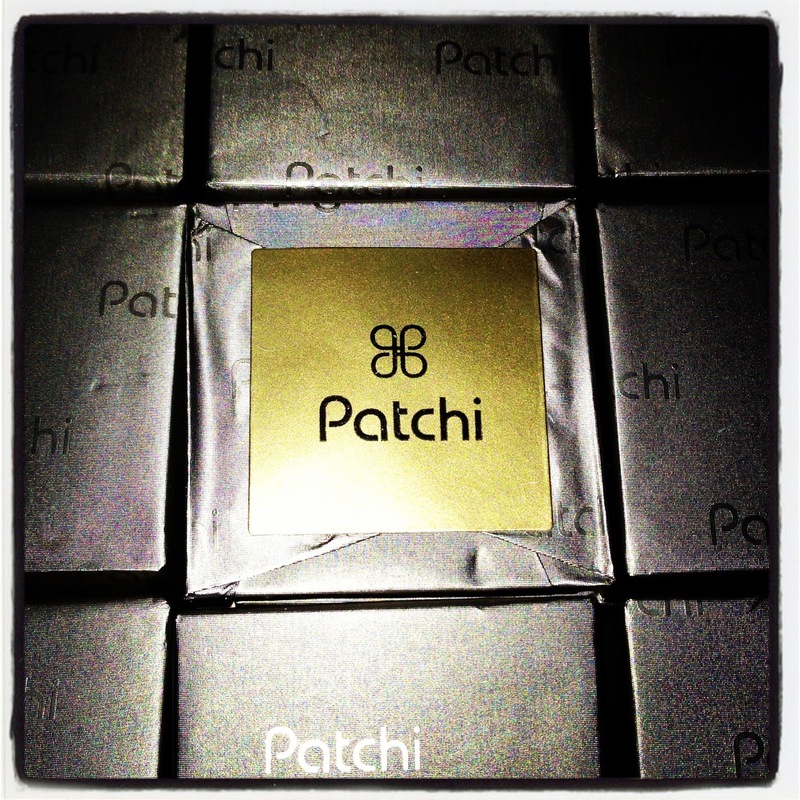 I had no idea what a Patchi is until I received one. When D1 saw the box, she said that it's an expensive box of chocolate costing thousands of pesos. Well, hello? Now, I can't eat this chocolate! I'd be thinking how dear it is every time I take a bite.